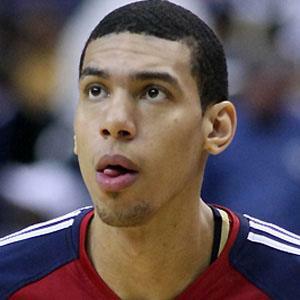 NBA guard/forward known for his three-point shooting who helped the San Antonio Spurs win an NBA Championship in 2014. In 2018, he was signed to the Toronto Raptors. He decided to stay for his senior season at the University of North Carolina and helped the team win an NCAA title in 2009. He was drafted by the Cleveland Cavaliers but the team waived him. He then played in the D-league before joining the Spurs. His second cousin Gerald Green also became an NBA player. His brothers Devonte and Rashad both played college basketball. Tony Parker set him up for several wide open three pointers during the 2013 and 2014 NBA Finals.